A young nation in an ancient land bridging Africa, Asia, and Europe, Israel is steeped in history, culture and natural beauty, which everyone visiting the land should be amazed at. And contrary to what most people may have thought, touring Israel is safe and secure. Still not convinced? Check out my top 10 reasons why Israel should be on your bucket list. By any measure, Israel is small, only covering an area hardly larger than that of the US state of New Jersey, the 5th smallest US state. However, this does not stop it from becoming one of the greatest nations in the world. 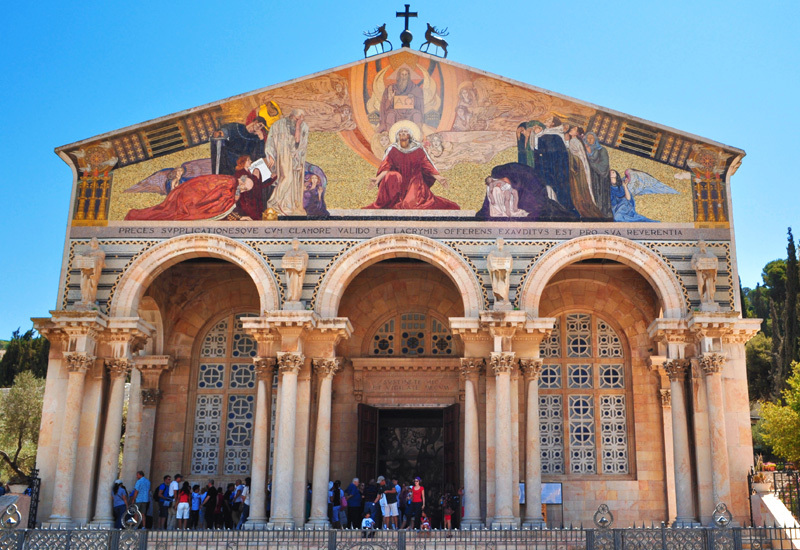 The capital city Jerusalem is holy to Christians, Jewish, and Muslims. The vibrant Tel Aviv is blessed with beautiful beaches and bars. In addition, the fun-filled Dead Sea, the magic Negev Desert, lush hills, valleys and multi-colored canyons of the country will certainly blow you away. Its high concentration of attractions means that you can tour the highlights of the country within a few days, which saves time and money. Israel's natural landscape is incredibly diverse. Wherever you are heading in this tiny country, there is always something to astound. 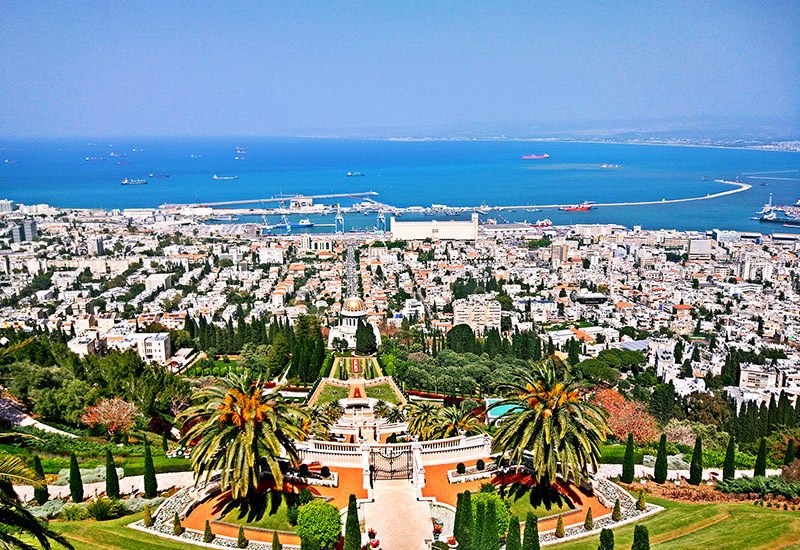 In the west coast, you can enjoy the pristine beaches of Haifa and Tel Aviv. To the south, you will lose yourself in the emptiness of the vast Negev Desert which covers more than half of the country's land. 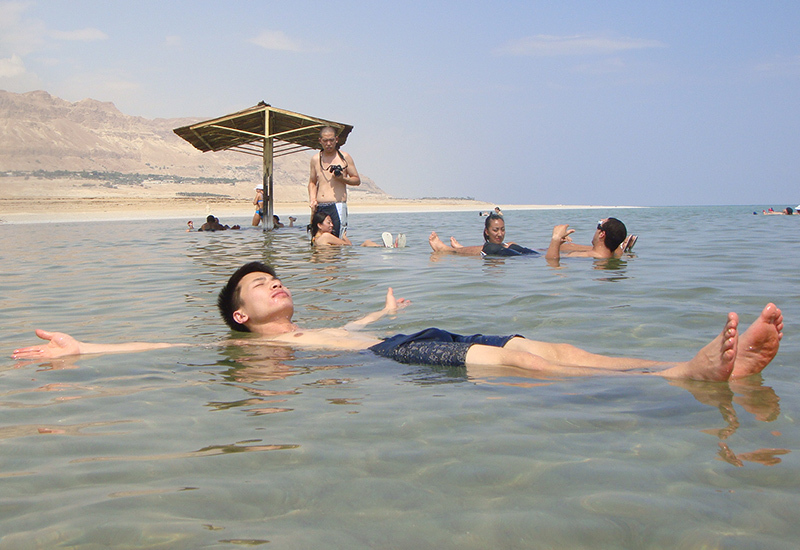 In the east, there is the Dead Sea, with the lowest elevation (1,400 feet below sea level) and the saltiest water (34 percent salinity, 10 times saltier than the ocean) which enables you to float effortlessly. To the north, you would be amazed by the lush hills and valleys in the Galilee region where a billion migratory birds have a short stay in the winter. The food in Israel is fresh, tasty and healthy. Thanks to the Mediterranean climate and advanced farming techniques, this Land of Milk and Honey grows a great variety of organic produce that is served as fresh ingredients in restaurants and homes of its people throughout the country. Fresh fruit juice, eggs, salad, cheese, tea or coffee are typically served as the Israeli breakfast. For lunch and dinner, they usually have dishes such as falafel (deep-fried chickpea balls), hummus (mashed chickpea spread), pita bread (Israeli "national bread"), and shwarma (grilled lamb or other meat). 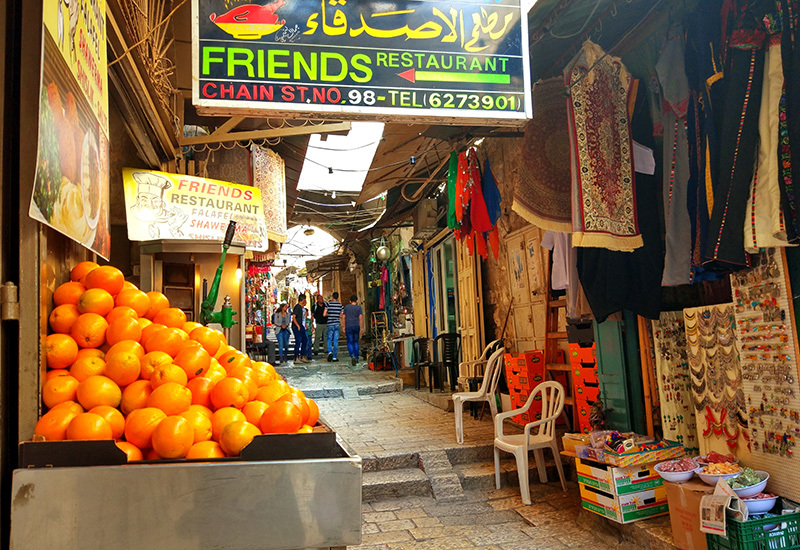 And as a crossroad country, Israel offers amazingly diverse cuisines from Jewish to Palestinian to Turkish and even Thai or Mexican in the streets of Tel Aviv. Israel experiences the Mediterranean climate which makes it suitable for travel all the year round. Though there are some rainy or hot days, the weather is mostly dry and warm, with 300 days of sunshine a year making it a perfect destination for sun seekers. For some visitors, it might be too hot in the summer in the island, but they can always head to the cooler coast which is not far away. In winter when it is freezing in the US and Europe, most of the country is cool and sunny. Just be sure to pack your sunblock and shades. One thing you might not know about Israel is perhaps its museums. The small country boasts over 200 museums, the highest number per capita on our planet. A visit to any of these museums will better your understanding of the nation’s history, culture, art, and architecture. A must-see is Yad Vashem or the Holocaust Museum in Jerusalem, which commemorates millions of Jewish victims of the Nazi persecution during the Second World War and attracts more than a million worldwide visitors a year. Israel Museum, the largest cultural institution in the country, features the Shrine of the Book, a magnificent structure displaying the Dead Sea Scrolls and other historic manuscripts. Travelers interested in Israeli art and design can visit Tel Aviv Museum of Art, a leading art and culture institution, and Design Museum Holon which was designed by Ron Arad, a London-based Israeli architect, and designer. Other popular museums include Museum of in Ein Harod, Israel's first museum, the provocative Museum on the Seam in Jerusalem, called “socio-political museum” whose purpose is to raise social-political issues, and Madatech in Haifa, a kid-friendly museum featuring interactive science-themed exhibitions.  Travelers with children will feel welcome and at ease visiting this family-oriented nation. 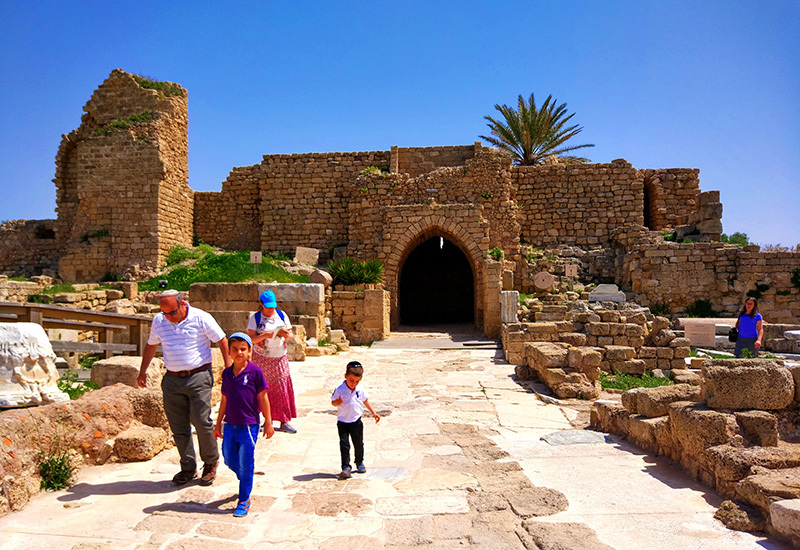 The country offers an amazing number of kid-friendly attractions including Time Elevator and Mini Israel in Jerusalem, Caesarea National Park in Caesarea, etc. And there are many museums that are tailor-made for kids, such as the Israel Children’s Museum in Holon which teaches kids the importance of tolerance and respect of children from all backgrounds and ethnicities through fun, interactive activities. Besides, there are children’s facilities in most of the larger hotels. All in all, Israel is an ideal destination for family vacations. 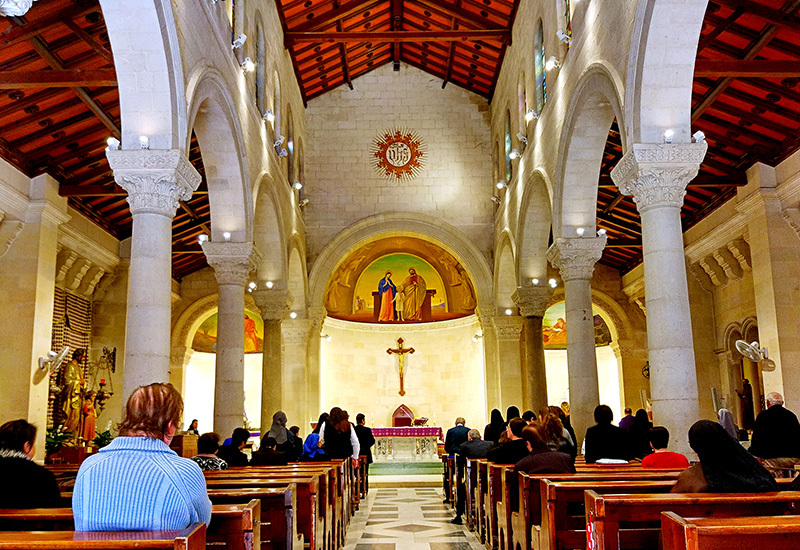 Israel is safe to visit, which is well-proven by many Odyssey guests and millions of other travelers. Start planning your Israel trip now by contacting one of our Middle East travel specialists for a tailor-made itinerary. Any questions or inquiries, feel free to let me know at .